PARADE & The Velvet Gentleman – a retelling of a 1917 classic – incorporates contemporary storytelling techniques and technology with beautiful choreography. Both dance lovers and those with a fascination for storytelling and technology are in for a treat next month when PARADE & The Velvet Gentleman is performed at Teatru Manoel for one night only, as part of the Valletta 2018 cultural programme. This dynamic performance actually revisits the iconic ballet ‘Parade’, which was premiered in 1917 by Sergei Diaghilev’s Ballets Russes at the Théâtre du Châtelet in Paris, with music by Erik Satie to a one-act scenario by Jean Cocteau with costume design and scenography by Pablo Picasso. 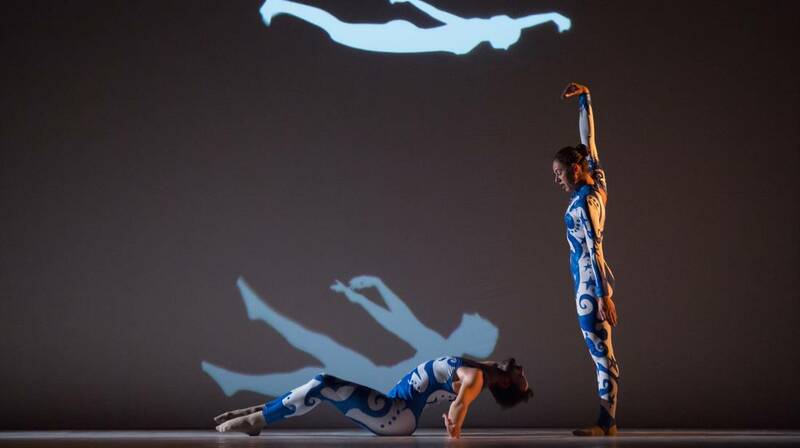 This contemporary reworking of the ballet has been crafted to delight audiences of all ages. Spearheaded by Modern Music Days, “PARADE & the Velvet Gentleman” presents this ballet on an interdisciplinary platform and embellishes the stunning choreography with stop motion animation, puppetry and projection dancing. It was originally performed in 2017 as part of the Ziguzajg Children’s Festival, and returns this year under the artistic direction of Ruben Zahra, with Picasso-inspired costumes by Ritienne Zammit, stop motion animation by Christ Scicluna, choreography by Moveo, masks and puppets by Charles Bezzina, projection dance sequences by MAKA Visuals, and a paper cinema by Trevor Zahra. PARADE & The Velvet Gentleman will be presented for one night only at Teatru Manoel on 27 July. Tickets are priced at €10 and available on www.teatrumanoel.com.mt. It is recommended for children aged eight and over.